Alcohol | And sometimes I cook. Fill a highball glass with ice cubes. Add the vodka and schnapps and top with club soda. Garnish with the strawberry. Swap the schnapps for Chambord. Swap the strawberry for 2 fresh raspberries. Swap the Chambord for Hpnotiq. Swap the raspberries for 1/2 pineapple slice. Swap the Hpnotiq for Limoncello. Swap the pineapple for 1 lemon twist. Swap the Limoncello for Cointreau. Swap the lemon twist for 1 orange slice. 1. Be Cheap: Fruity cocktails aren’t the place for top-shelf liquor. Buy low-end bottles and save the good stuff for sipping. 2. Freeze: Fill a 9″ round baking pan with lemonade or limeade and some lemon or lime slices and freeze to float in the punch bowl. 3. Start Cold: Chill all your ingredients thoroughly before making. 4. 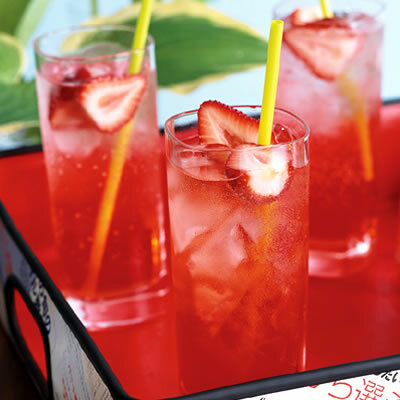 Save the Fizz: Add bubbly ingredients just before serving. 5. 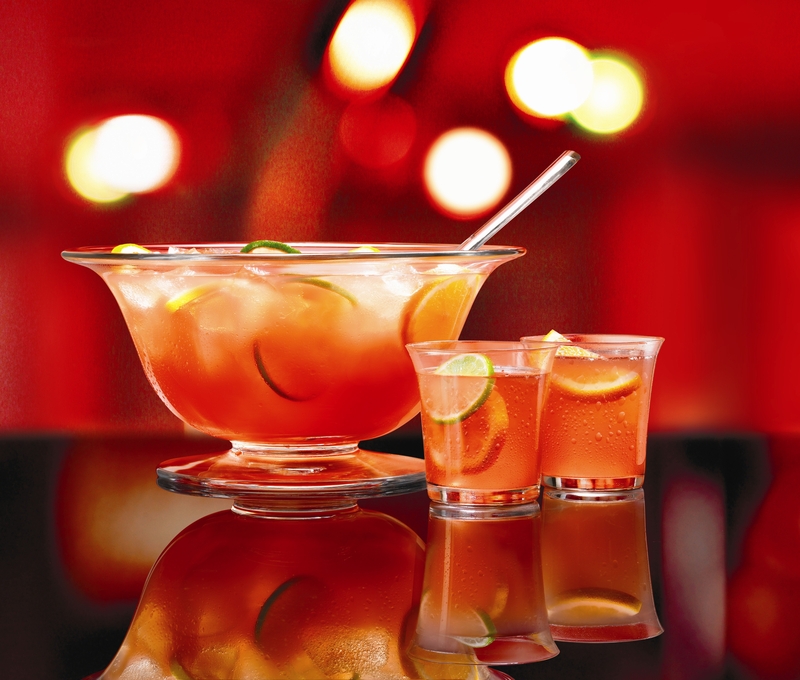 Set the Bar: Place cups and ice buckets near the ice bowl, along with garnishes like lemon & lime slices, berries and fresh mint. Mike does a fantastic job making these, but he makes mine weaker than the recipe calls for. Make limeade: Combine the lime juice, sugar, and 1 cup of water in a glass. If not using right away, cover & refrigerate up to 24 hours. Add the tequila & orange liqueur to the pitcher of limeade. 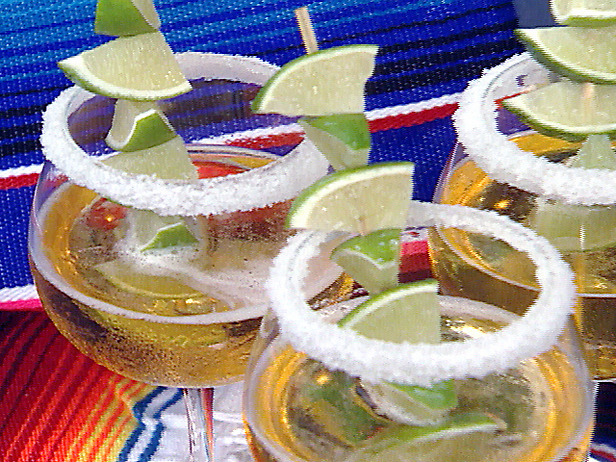 Rub the rims of 6 margarita glasses with a lime wedge then dip in a dish of coarse salt. 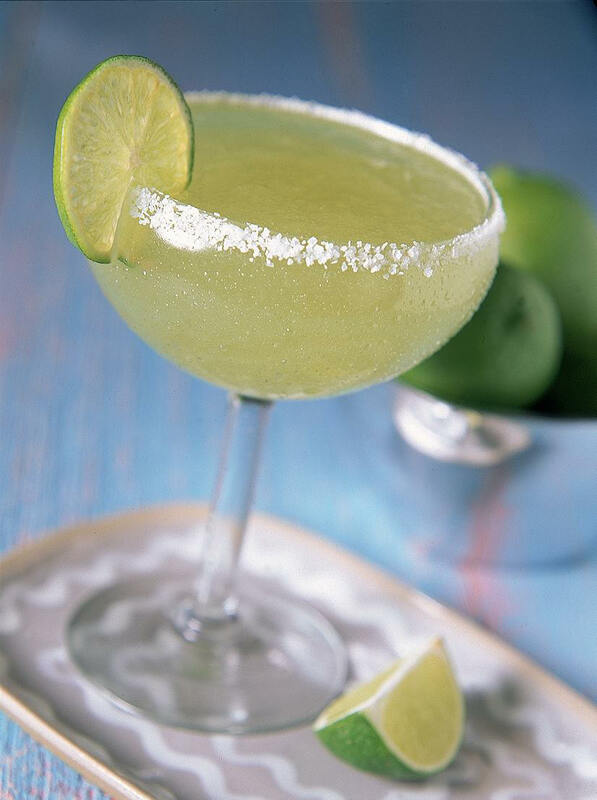 In a large shaker, combine half of the margarita mixture with half of the ice & shake for 10-15 seconds. Strain into prepared glasses. Repeat with the remaining mixture. I haven’t tried any of these. I got them from Rachael Ray.